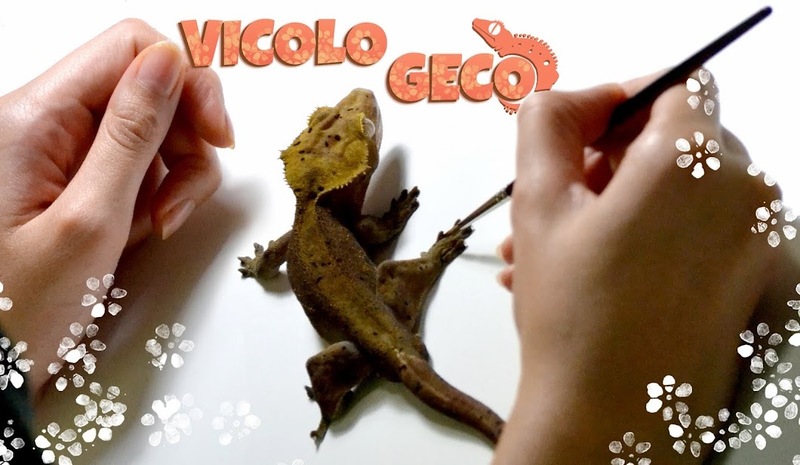 Vicolo Geco: Come back soon!! I will return soon with new illustrations !!! This month is devoted almost entirely to the creation of the costume for the next convention, 4 and 5 October! Meanwhile i'm fighting with myself to finish the work that guys have already paid! tornerò presto con nuove illustrazioni!!! Questo mese è dedicato quasi interamente alla realizzazione del costume per la prossima convention, 4 and 5 Ottobre! Nel frattempo lotto con me stessa per finire i lavori che mi hanno già pagato!